May 20, 2013 - Georgetown, Massachusetts - UFP Technologies, a producer of custom-engineered components, products, and specialty packaging, will be exhibiting at OrthoTec 2013 June 5-6th in Winona Lake (Warsaw), Indiana, at booth #110. This year UFP Technologies’ is proud to be showcasing its latest innovation for the medical device industry, FlexShield™. FlexShield is a medical device pouch designed to prevent medical instruments with sharp points, such as screws, rods, and plates, from compromising the integrity of a sterile barrier system during shipping. Made from a durable plastic film that eliminates the need for rigid blister packaging, FlexShield ensures the integrity of the sterile barrier between instruments and outside contaminates from the time of assembly to final use in the operating room. Medical instruments can be easily loaded into FlexShield, and will facilitate an aseptic presentation during surgery. 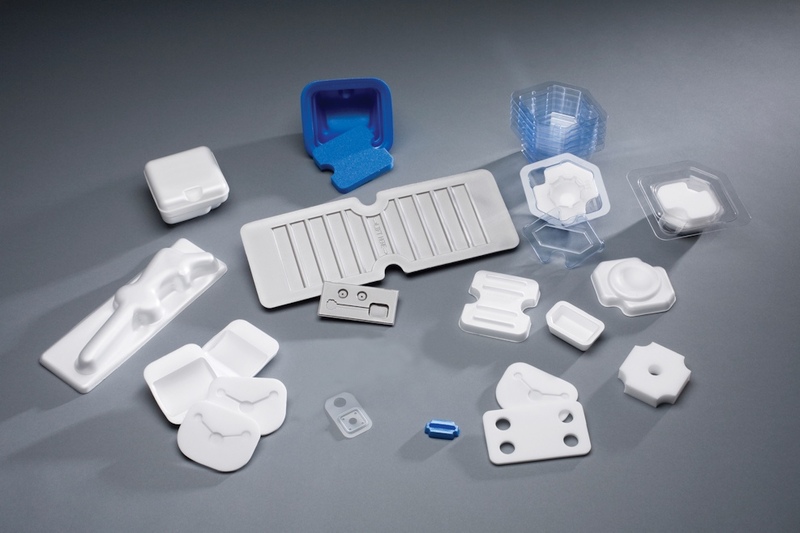 UFP Technologies will also be showcasing its custom clean room packaging solutions for orthopedic implants manufactured from medical-grade materials including closed-cell foams and rigid plastics. Our medical packaging solutions provide excellent shock and vibration protection and have earned the trust of some of the largest medical device manufacturers in the world. Fabricated in ISO 13845:2003 clean rooms, our custom packaging systems can reduce tooling costs and inventory by giving you the flexibility to incorporate multiple medical products in a single package. Our experience includes manufacturing medical packaging systems for hip and knee joint replacements, spinal disc spacers, bone fixators, surgical instruments, and other medical devices.